“We have to go after the sources of evil, and not those perpetrating it, contrary to what the president likes to do,” Hogg said. Needless to say, the Left will always, eventually eat their own. A New York Magazine article reveals Hogg is a supporter of universal health care, thinks Alexandria Ocasio-Cortez is a future president, and has realized that Nancy Pelosi is old. When will this kid learn? 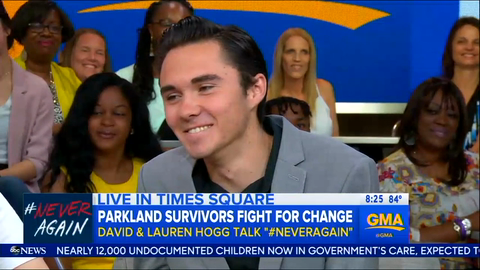 David Hogg and his team of student activists are going on a national tour this summer to "educate" the public. Needless to say, "educate" is the last thing this tour is likely to do. Perhaps he should take a Marketing 101 class his first year in college. Well, if he were going, of course. “It’s also a signal to young people organizing historic actions that the NRA’s extremist agenda and donations are more valuable to Mike Pence than the lives lost," the MoveOn.org petition read. 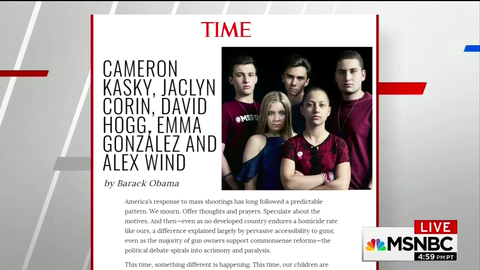 Who knows if this book will add a 16th or 17th minute of fame for Hogg, but he’s clearly grasping at straws because his previous 15 minutes are up. 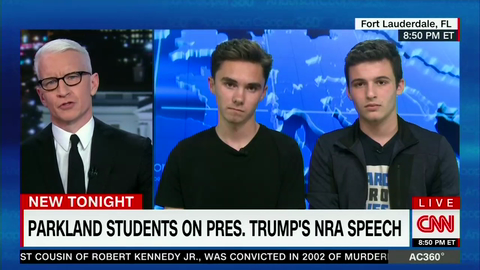 Thank God activist David Hogg is here to show us what it’s truly like trying to hold onto 15 minutes of fame. Parkland activist David Hogg took to Twitter Monday morning to make an announcement concerning a future boycott slated for this week. Hogg Call: Was College Rejection a Scam? "What was the point of Hogg tweeting out that he got rejected from colleges?" Kangadis posed. There’s just one problem: many of them are targeting the wrong person.